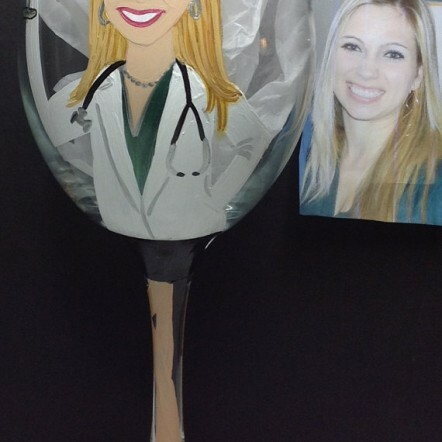 I have a friend who works as a private nurse and his birthday was coming. It was very difficult for me to come up with a gift idea. At the start, I thought to purchase some nursing equipment, like a stethoscope or watch. But I wanted to get him something more original. So I began thinking, and with that, an idea came into my mind. If you want to impress the nurse in your life with a special gift, try browsing through our unique and easy to navigate website. 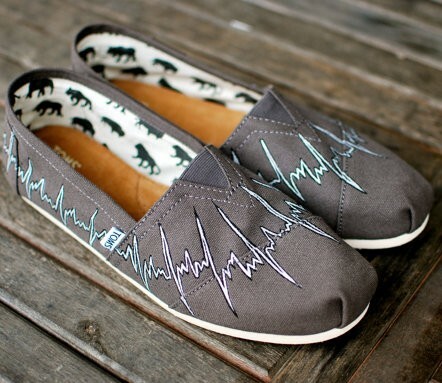 At 4 a Nurse, you can find items such as a pair of shoes with print of an EKG on them. For those of you that do not know, an EKG is a waveform of one’s heartbeat. 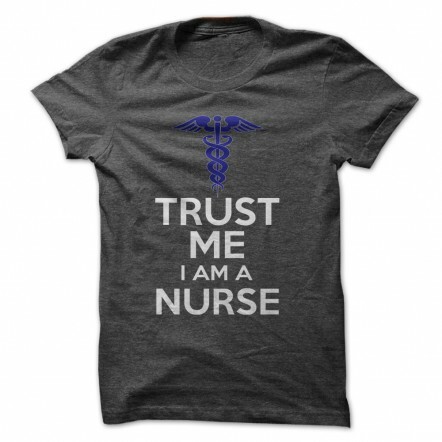 This is something every nurse can relate to. 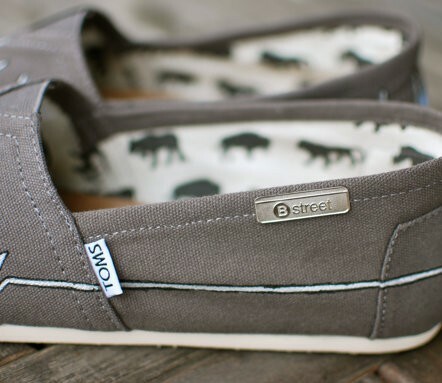 This product was very affordable and the quality of the shoes is excellent. They are no ordinary shoes and someone who works in the field of nursing will understand the joke and will appreciate your gift. There are also EKG rhythm socks that fit similar criteria.They have been worn a multitude of times and to this day, are in the same condition as when I bought them. They are very comfortable and the color has not faded. As a nurse that works on a cardiac floor, these socks are such a fun thing to show to my fellow nurses. These socks would be a great gift for any nurse. 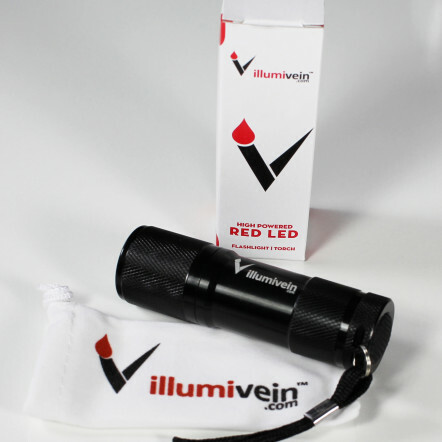 The Illumivein Vein Finder is the perfect gift for a nurse, nursing student, or any other health care provider. 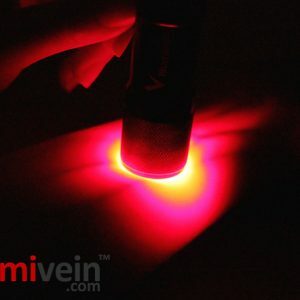 It’s a small portable light that can help you find deep veins beneath the skin. It is absolute gold when you need blood work or an IV on a patient and all their visible veins have been stuck and beat up multiple times. The light helps you find ones that weren’t visible before soyou can get their blood work first try. 4 a Nurse is proud to carry this product and we hope you enjoy it as much as we do. 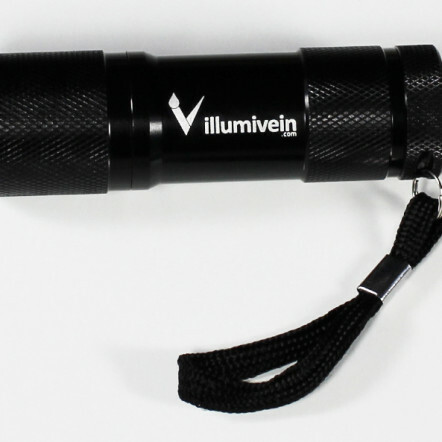 For $24.99 you can get an illumivein now! 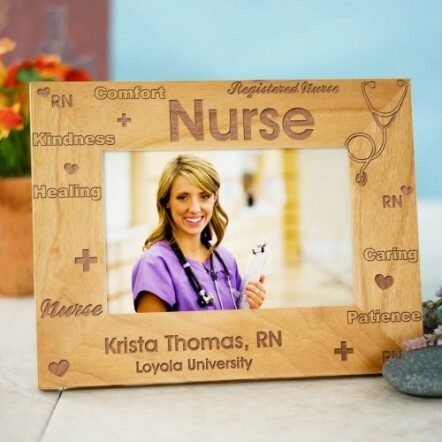 For more amazing nurse gift ideas, browse through our full marketplace. 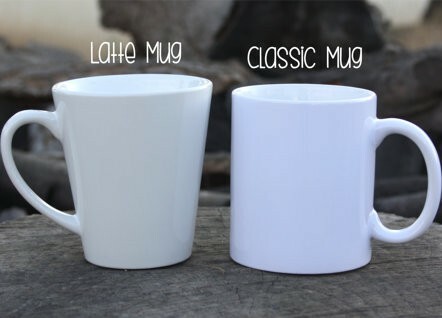 We are constantly adding new items to our ever expanding collection.